The ever-greater protagonism of the media in each new edition of the Olympic Games continued to grow during the XXVth Olympiad. In order to meet the needs of the press, radio and television, the Olympic host broadcaster RTO’92 (Radio i Televisió Olímpica de Barcelona’92) was formed. The broadcaster channelled an investment of 101.57 million (16.9 billion Pesetas) for that purpose. The place where journalists and press photographers were taken care of was the Main Press Centre situated in the Communications Media Centre within the Montjuïc trade fair complex. This is also where the International Broadcasting Centre was located, with a total area of nearly 100,000 square meters. 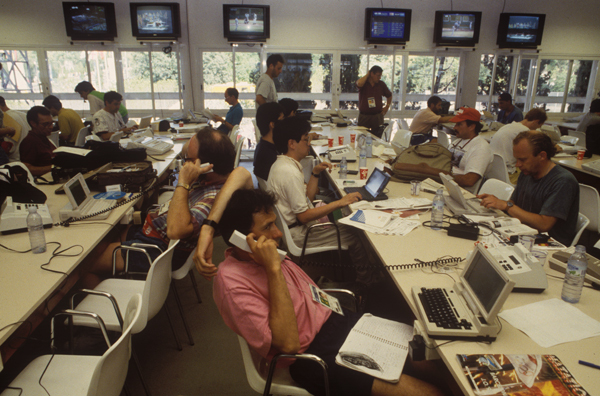 In addition, each sports area had its own specific centre where journalists and media professionals could provide coverage of the Olympic Games. To be precise, RTO’92 accredited 140 broadcasters (radio and television), which included 1,500 commentator posts, a figure that almost doubled that of the previous Olympic Games. 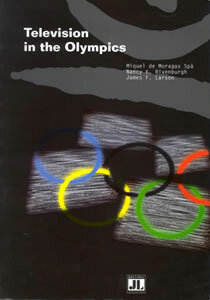 Miquel de Moragas i Spa (1992) described the Barcelona’92 Olympic Games as The Communication Games in an article published just before they were held. 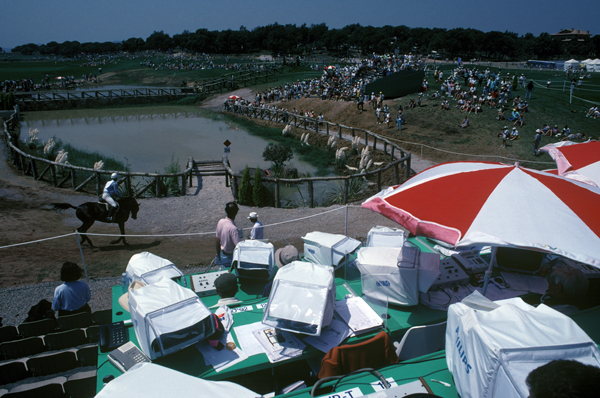 A reason for this was the enormous growth in revenue from television broadcast rights and the definitive expansion of sponsorship policies through which the corporate image of the mega event was sold. During the XXVth Olympiad, the Olympic media system took a further step towards the essential protagonism that the media now have in the Games. 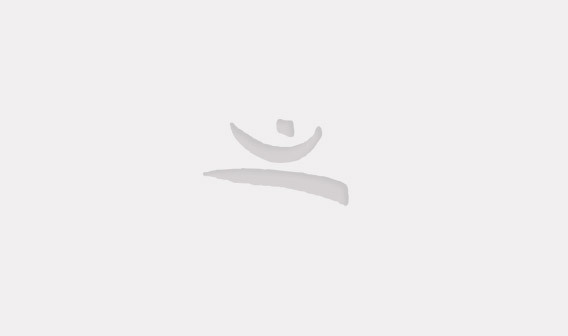 Moragas Spà, Miquel de (1992): Barcelona’92: los Juegos de la comunicación. Barcelona: Centre d’Estudis Olímpics (CEO-UAB). 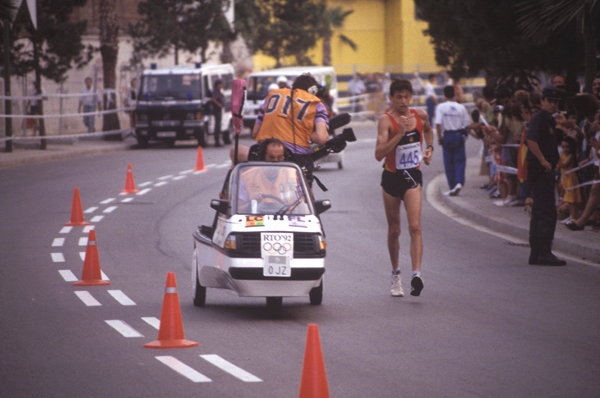 Moragas Spà, Miquel de; Rivenburgh, Nancy K.; García, Núria (1995): “Medios de comunicación : la imagen de Barcelona’92 en las televisiones internacionales”. Miquel de Moragas; Miquel Botella (eds.). 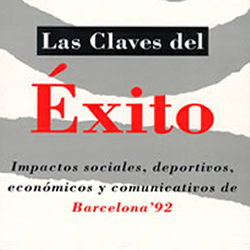 Las Claves del éxito: Impactos sociales, deportivos, económicos i comunicativos de Barcelona’92. Bellaterra: Centre dEstudis Olímpics, Universitat Autònoma de Barcelona. Ladrón de Guevara, Muriel & Xavier Coller (1992): La imatge de Catalunya: una aproximació al tractament de Catalunya a la premsa internacional a propòsit dels Jocs Olímpics. Barcelona: Centre d’Estudis Olímpics (CEO-UAB).